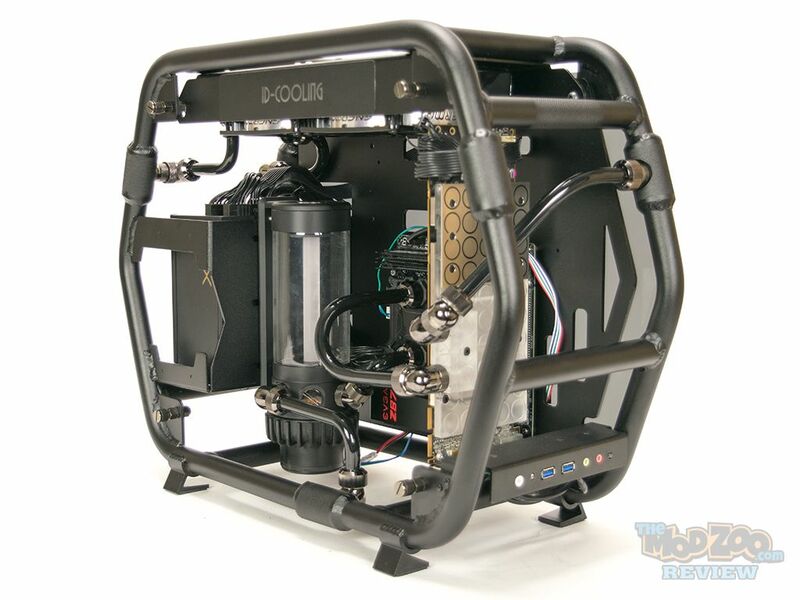 When another tubular chassis came out in the past couple of years, there were several people who said “It would be cool if you could run your watercooling loop through the frame”. Well, that’s exactly what the folks at ID-Cooling have done. The Stream 1 is an open frame chassis that can house up to an mATX motherboard, has room to install up to a 240mm radiator, and you can route your loop through the 2 halves of the frame. At the time of review, the Stream 1 could be purchased in either black or red for $359.00 from newegg.com.